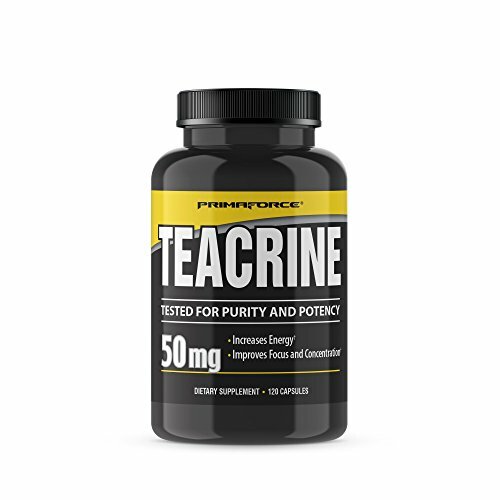 PrimaForce Teacrine comes in a 120-count container of 50mg capsules. PrimaForce Teacrine is a dietary supplement that increases focus and concentration, elevates energy levels, and improves performance. It can be used by athletes and professionals to help them perform at their peak. If you have any questions about this product by Primaforce, contact us by completing and submitting the form below. If you are looking for a specif part number, please include it with your message.